Amazon partnered with Samsung to launch the models of the Galaxy M Series that include three phone models. The new Samsung Galaxy M10 has a 6.22 inch HD+ Infinity V display with an aspect ratio of 19:9 and a 7.7mm slim design. The Galaxy M10 runs with 1.6GHz Exynos octa core processor. The dual rear camera has a 13MP with an aperture of F1.9 and 5MP with an aperture of F2.0, 120 degress Ultra-Wide Angle, and live focus features. The front-facing camera has a 5MP with an aperture of F2.0 and in-display flash. The storage has two variants which are 2GB RAM with 16GB ROM or 3GB RAM with 32GB ROM with a MicroSD card slot that can expand up to 512GB . The battery capacity has 3,400mAh with a Superfast Samsung Experience v9.5. 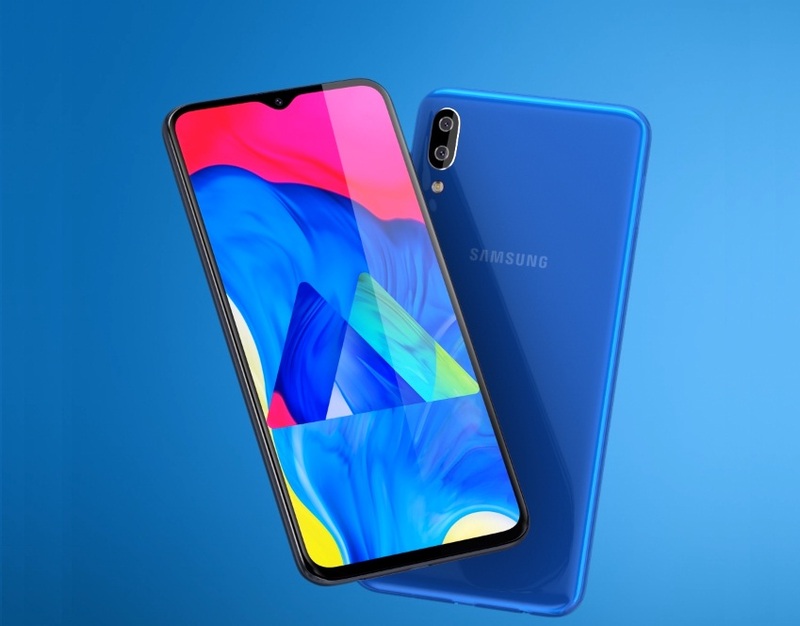 The Samsung Galaxy M10 is exclusively available in India with a starting price of $112 and comes with Ocean Blue and Charcoal Black. The sale starts on February 5 at 12PM.